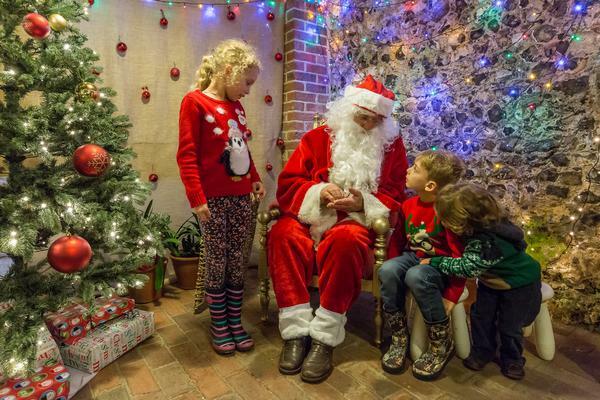 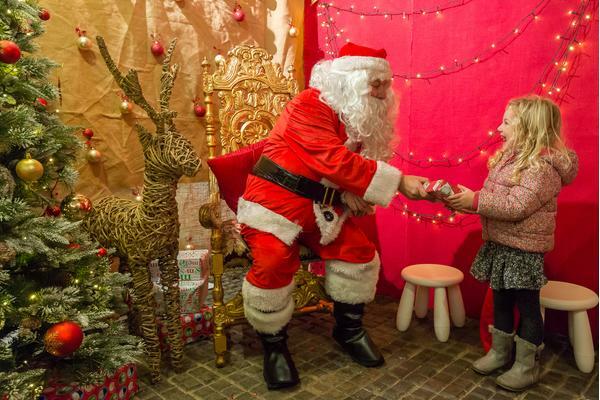 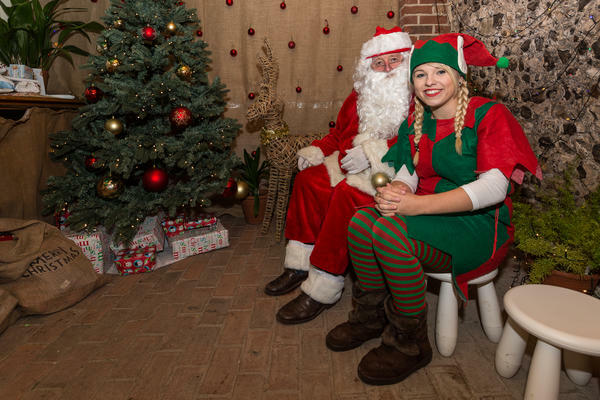 Take a family stroll through the wintery walled garden, to find Father Christmas and his friendly elves in the magical Christmas grotto. 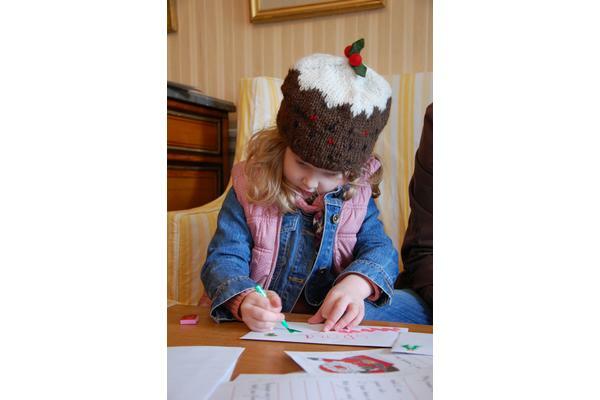 The children can share their Christmas wishes with Father Christmas, and each receive a Christmas gift. 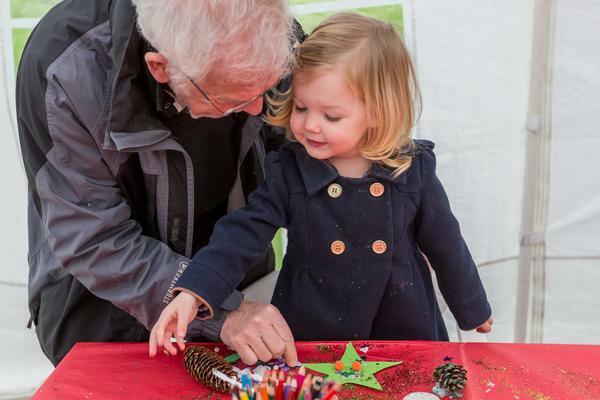 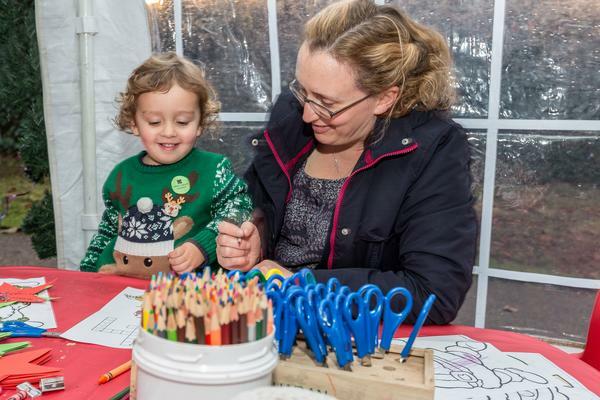 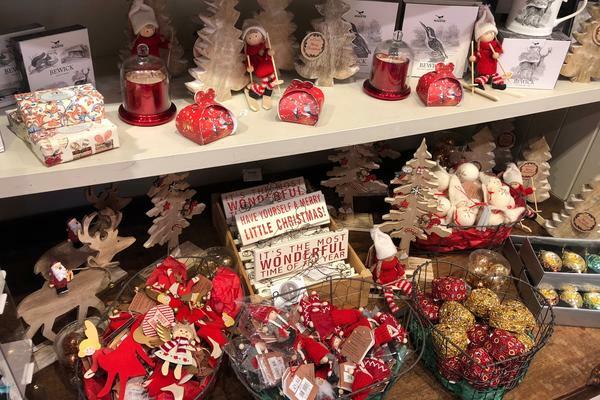 There are plenty of fun Christmas craft activities for the kids too, including making snowflake decorations, Christmas wreaths, Christmas cards, and tree decorations. 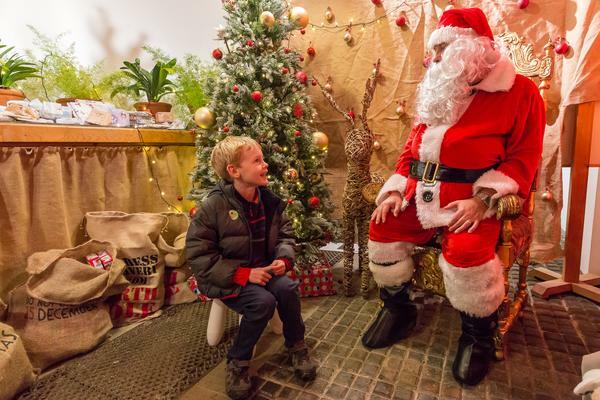 Plus, it's not just the children that get a treat - there's also warm mulled wine and mince pies for the grown-ups too! 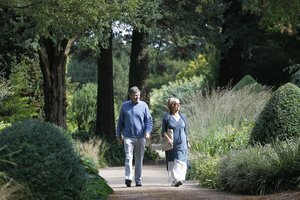 Adult £5.75 (standard Gardens entry) College and Garden Friends enter free. 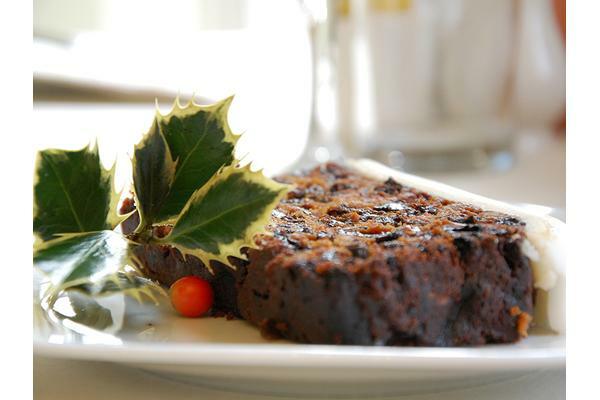 Why not complete your visit with some Christmas shopping and a tasty lunch? 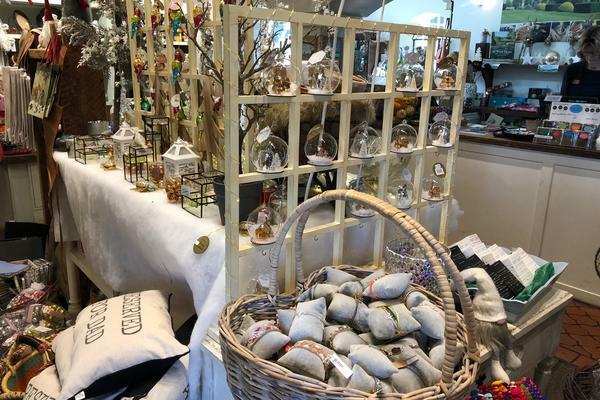 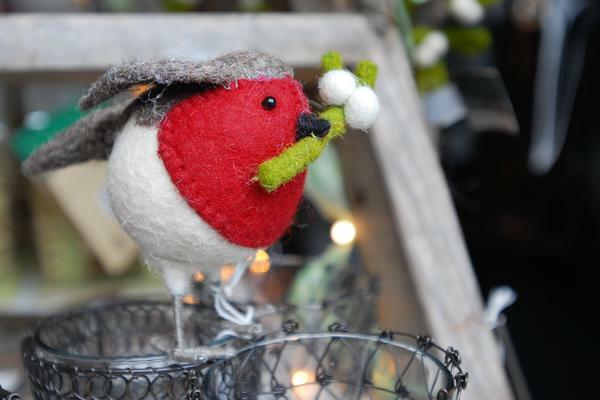 The West Dean Gardens gift shop is brimming with unique Christmas present ideas you won't find on the high street, as well as decorations, cards and gift wrapping paper. 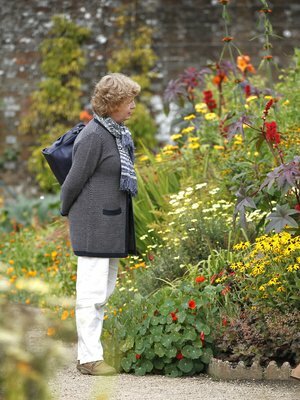 Also the new 'At West Dean' book (a great coffee table read with beautiful images) is perfect for garden lovers. 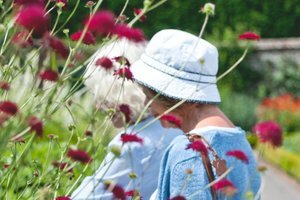 The Gardens Restaurant is serving a selection of breakfasts from 9am at weekends, and children's picnic-style menus start from £5.50. 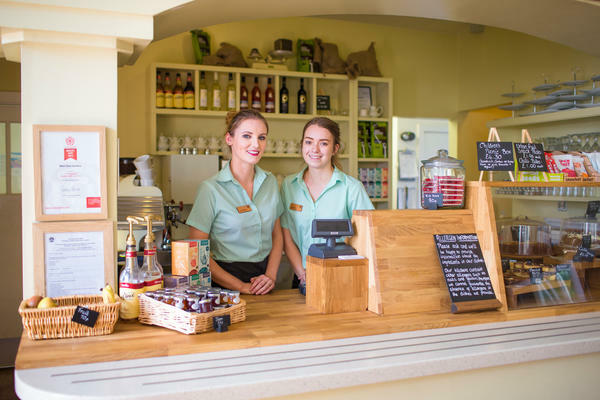 There's a great variety of fresh snacks and meals to choose from for all the family.